A nearly new or used Renault Kadjar could be the car you’re looking for, if you want something reliable and spacious for the family. These attractive crossovers are also fantastic for general commuting and can feature a range of different options and specs. 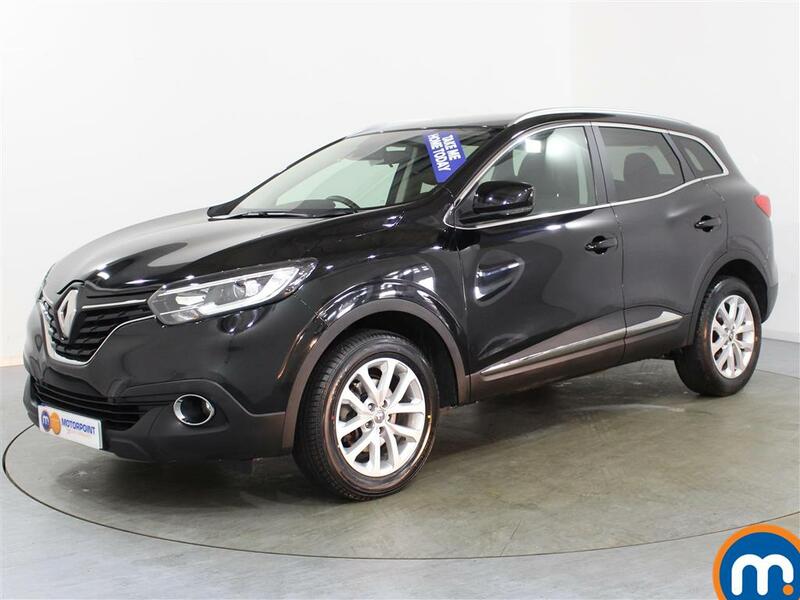 To find something that’s right for you within our collection, take a look at our listings of second-hand Renault Kadjar cars and make a selection. For those of you with a specific price or mileage in mind, our filters can allow you to narrow the vehicles in our selection by such features, as well as by others like fuel type, body type and much more. To try a used or nearly new Renault Kadjar for yourself, you need to head to your local Motorpoint dealership and book a test drive. Our teams can also let you know more about the part-exchange and finance options we have to offer on any cars from our collection.